Rangatahi have gathered at the Waitangi Treaty Grounds to welcome Māori leader Hekenukumai Pūhipi on the day of his investiture ceremony. 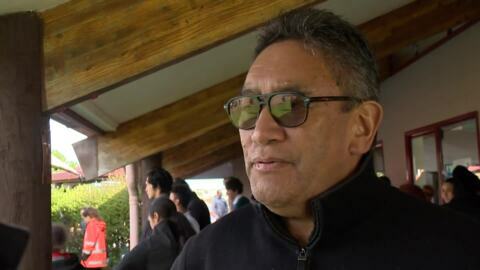 Ngāpuhi tribal leader, and veteran broadcaster Kīngi Eruera Taurua has returned to Te Tii Waitangi Marae from Auckland, where it is widely expected thousands will attend his funeral proceedings. 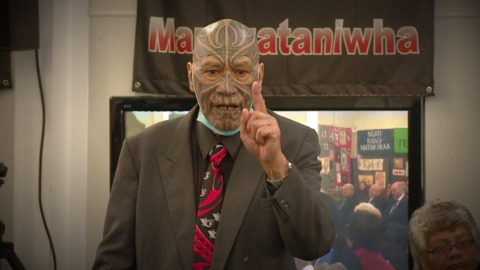 Tributes are flowing for esteemed Ngāpuhi leader, Kingi Eruera Taurua (Ngāti Kawa, Ngāti Rāhiri, Ngāti Rehua, Ngāti Whātua) who passed away last night after a short battle with cancer. Taurua was 80 years of age. This morning a small protest took place at the Treaty Grounds. Ngāpuhi elder Kingi Taurua expressed his disapproval about the removal of the official pōhiri from Te Tii Marae. Ngāpuhi leader Rāniera Tau has cautioned the Prime Minister Jacinda Ardern not to by-pass Te Tii Marae at Waitangi this year. This comes after the Prime Minister accepted the invitation to be welcomed on to Te Whare Rūnanga at the upper marae.  Native Affairs- Who Will Save Our Whenua? No help coming to Māori communities along coastal areas from the Government anytime soon to prepare for the impacts of climate change. Pita Paraone will inform Te Tii Marae they will no longer be hosting any official pōwhiri for Waitangi Day celebrations. New Zealand First Leader Winston Peters arrived to Waitangi today with the aim of entering Te Tii Marae, but instead he was threatened with arrest after refusing to move from the road entrance to the marae. Te Tii Marae Kaumatua Kingi Taurua has made a public apology to the Prime Minister following the miscommunication of speaking protocols for Waitangi Day, and is calling for those responsible for the slip-up to step down.